Schools, Pre-Schools and Daycares are difficult spaces to conduct pest management and control efforts. These places mostly inhabit young children, who are typically more sensitive to some pest control techniques. Pioneer Pest Management has many years of experience assisting schools, pre-schools and daycares with all of their pest control needs in Portland OR and Vancouver WA. We are highly familiar with the Environmental Protection Agency’s (EPA) guidelines on how pest management is to occur in these specific areas, and you can count on us to ensure that your school or daycare remains safe and pest free. 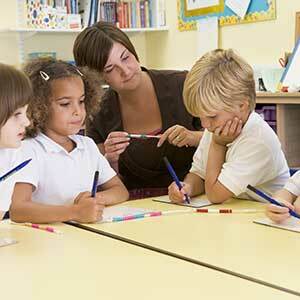 WHAT ARE THE EPA’S GUIDELINES AND RECOMMENDATIONS FOR SCHOOL AND DAYCARE PEST MANAGEMENT? 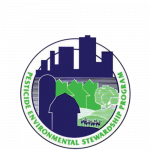 The EPA recommends that schools use Integrated Pest Management (IPM) techniques and programs to reduce the potential of pesticide risk and exposure to children. 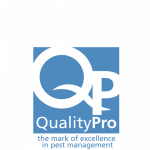 Pioneer Pest Management has the experience and expertise to ensure you comply. 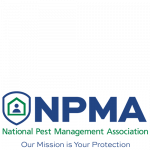 Begins with a complete inspection to determine existing pest presence and conducive conditions. Works with you to apply exclusion and prevention strategies to reduce sources of food, water, and shelter that attract pests; both in and around the school building. Integrates IPM techniques, including the judicious and careful use of pesticides only when and where necessary. WHY SHOULD I CHOOSE PIONEER PEST MANAGEMENT FOR MY SCHOOL OR DAYCARE’S PEST CONTROL NEEDS? Pioneer Pest Control is committed to protecting your school and the children within it. 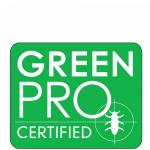 We are experts in pest management, and only use validated and reliable best practices when dealing with troublesome pests. We emphasize pest prevention, and are available to train your staff and employees on how to help keep the property pest free at all times. 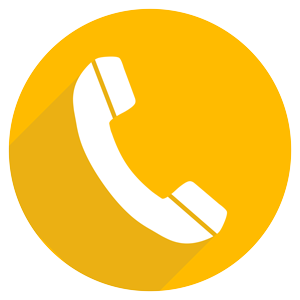 We only employ professional, respectful and courteous pest control specialists that are committed to getting the job done right the first time.